Show Me State Games Judo tournament took place on July 23, 2011 in Columbia, Missouri. Although a small young team attended this tournament, White Dragon Judo Club did not cease to impress its critics. The junior team was coached by Traci Hangley. Anthony Dravesky fought up a division in age and weight. He managed to win bronze in impressive fashion. The star of the day goes to the rookie Kiara Ware. Ms. Ware has been in judo for only a short time. The young judoka left it all out on the mat and pulled off an upset. She took gold in her very first tournament. Kiara is an example of how hard work produces great results. 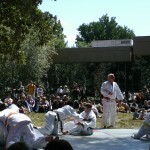 The AAU Judo Nationals took place on August 14, 2011 at the Wisconsin State Fair in West Allis, Wisconsin. This is the third time that White Dragon Judo Club has sent a team to compete in this tournament. The team was led by Derek Wellman, who placed third in the Master heavyweight division. Gene Hamilton fought hard in his third AAU National appearance but was unable to place in this tournament. There is no determination of when and where the 2012 AAU Nationals will be. But rest assured there will be judokas from White Dragon Judo Club poised for success. The NFL has Monday Night Football. White Dragon Judo Club has Friday Night Judo. 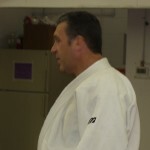 This is an open Randori session intended to improve the judokas overall judo skills. White Dragon Judo Club will have this session once a month. The fun starts on Friday, September 30, 2011 at 7:00pm. Be there!!! The Japanese Festival was held at the Saint Louis Botanical Gardens from September 2-5, 2011. 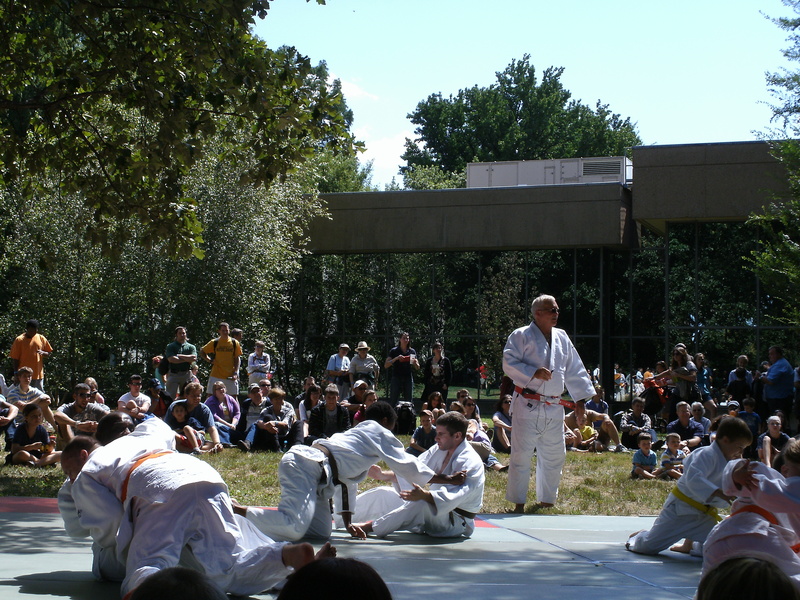 Every year White Dragon Judo Club has a judo demonstration during festival. 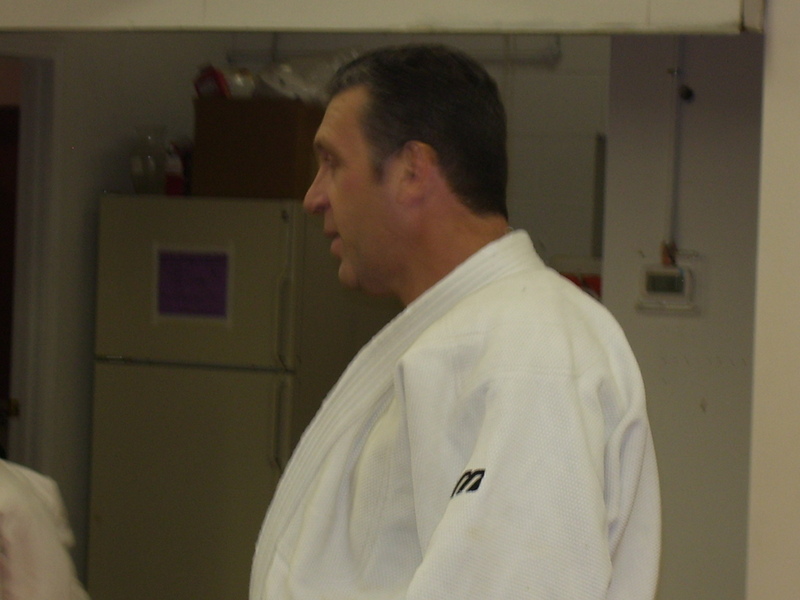 The intent is to expose the martial art of Judo to the Saint Louis Community. Many people came to this event to see the throws, pins and armbars which is involved in this Olympic sport. Kids from all over the Saint Louis area wanted to see what Judo was all about. It was a fun festival. If you missed the Judo demonstration, don’t worry, Judo will be apart of the festivities next year.